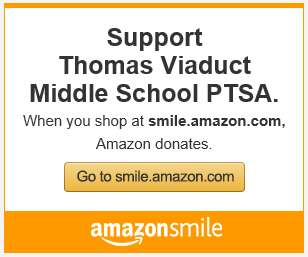 TVMS is looking for donations to support student activities. All donations are ongoing and can be dropped off in the Main Office at your convenience. Help students redeem their Den Dollars for fun rewards! Examples of items that can be donated include gift cards, ear buds, gently used items from home a middle schooler would like. For additional information on any donation requests please contact the school directly at 410-313-8711. Thank you for your support! What does Anxiety look like in Children and Teens?